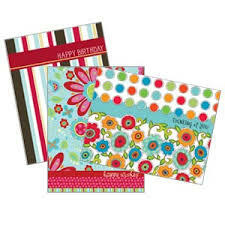 One often overlooked excellent business element in the corporate greeting cards arena is the Anniversary card. Any opportunity to connect and with your employees and clients is a golden opportunity lost if you pass this up. And what better opportunity than an anniversary. And by anniversary, standards can be rather loose. There is always someone having an anniversary, You just aren’t keeping track. Remember, this goes for your employees and your clients. Rewarding clients with unexpected recognition goes a long way in building client trust, client relations and appreciation– both ways. And appreciation equals good relationships, and good relationships equals good business –more business, and loyal business. Anniversary cards work hard to make the invaluable effort of enhancing your reputation and building relationships with your employees that much easier for you. 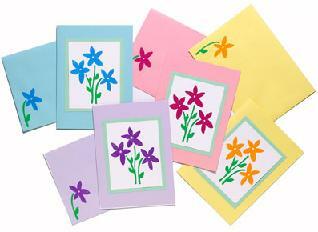 And remember to hand sign these cards with a personnel note and always be sure that anniversary date is right. Leaving it at the month and year is often a safer bet than the actual date, unless you have this definite information available. If you don’t have your client/employee anniversaries logged, you may want to remedy this in Excel and create an alert when one is coming up, so these cards can be scheduled and delivered in a timely fashion. A system for this takes a little setting up, but is well worth its rewards in the long run. Whitney Hammond is President of hammond.com and got his start in the greeting card business at the ripe old age of eight, selling holiday cards off the back of Boys’ Life magazine to friends and family. The little tyke was hoping to sell enough cards to qualify for the neat prizes featured on the magazine’s back cover.